At Community Night this month, Jean and Katie shared the interview that they did for StoryCorps a couple of years ago.  In the interview, Jean speaks of the institution she lived in before moving to L'Arche. She speaks of the pain and the challenges of this time, and of what it was like to move into L'Arche. Throughout the interview, and throughout Community Night, the 16-year-old friendship between Jean and Katie shone through. What a gift to receive history in this way--listening, watching, and being with! Click below to listen to the edited 15 minute StoryCorps clip.